Although herbs and natural fiber supplements are often the first choice to relieve constipation and maintain bowel regularity, some products may actually over-stimulate the colon and should be avoided. Certain herbs can cause cramping and diarrhea. While many herbs are considered gentle and safe, most have not yet received FDA approval and should be used with caution. 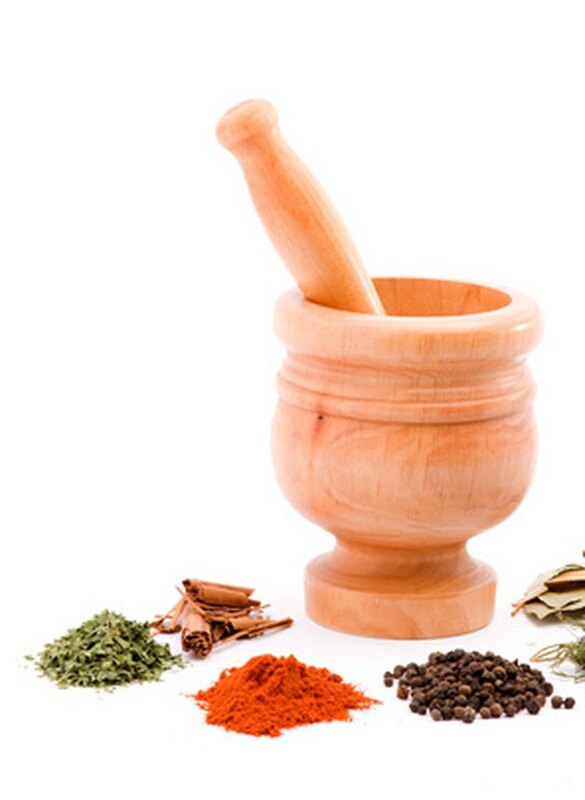 Always check with your health care practitioner before using herbs or other natural supplements for medicinal purposes. Senna is an herbal supplement commonly found in over-the-counter products for constipation and irregularity. 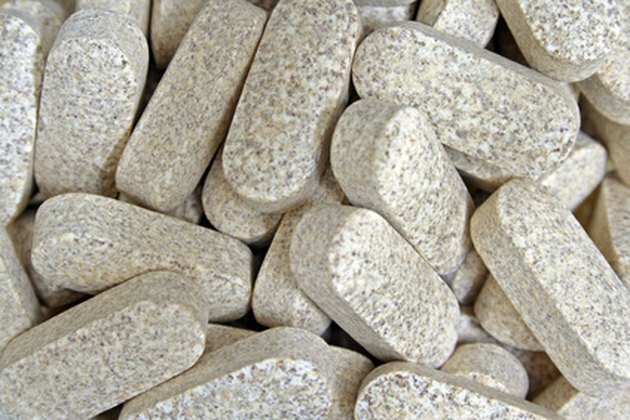 It is often combined with fiber supplements, stool softeners or other natural laxatives. It also occasionally finds its way into natural weight-loss products. It is a potent cathartic herb that can cause nausea, cramping, loose stools and diarrhea, as well as dehydration. Additionally, long-term use of senna for chronic constipation can cause dependency and actually worsen bowel irregularity. Senna should be taken as directed by a health care professional and only for short periods of time. Aloe vera is a demulcent herb used to treat superficial burns, scratches and minor skin irritations. 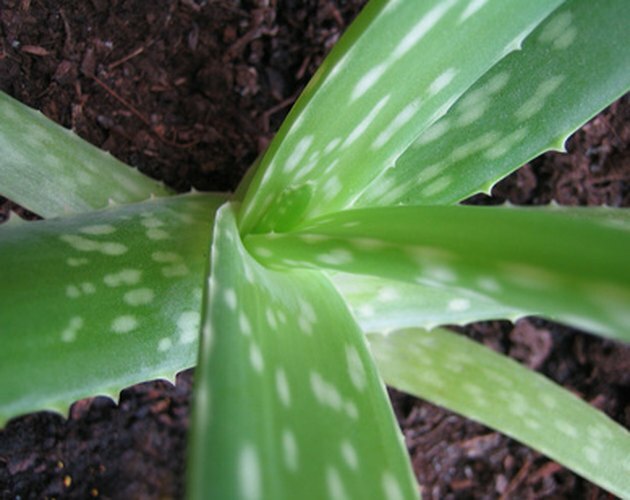 Some herbalists also use aloe vera internally to treat ulcers, constipation and other digestive disorders. According to the Mayo Clinic, there are safer alternatives to treating constipation than aloe vera. Aloe vera juice taken internally can cause severe cramping, diarrhea, electrolyte imbalance and even dependency. The Mayo Clinic also reports that internal use of aloe vera for over one year has been linked to colorectal cancer. 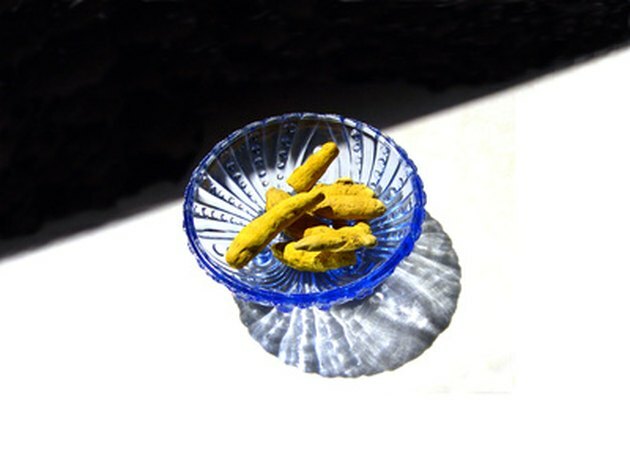 Turmeric is a culinary herb used in curries and other Asian dishes. It is also used medicinally to treat a variety of conditions, including inflammation, indigestion and upset stomach. However, large quantities of turmeric have been known to cause diarrhea. The small amounts used in cooking are negligible. The National Institutes of Health recommends a maximum of 500mg four times per day, for dyspepsia, or upset stomach. The NIH also warns that turmeric can slow blood clotting. If taken along with other anticoagulant medications, turmeric might increase the chances of bruising and bleeding. 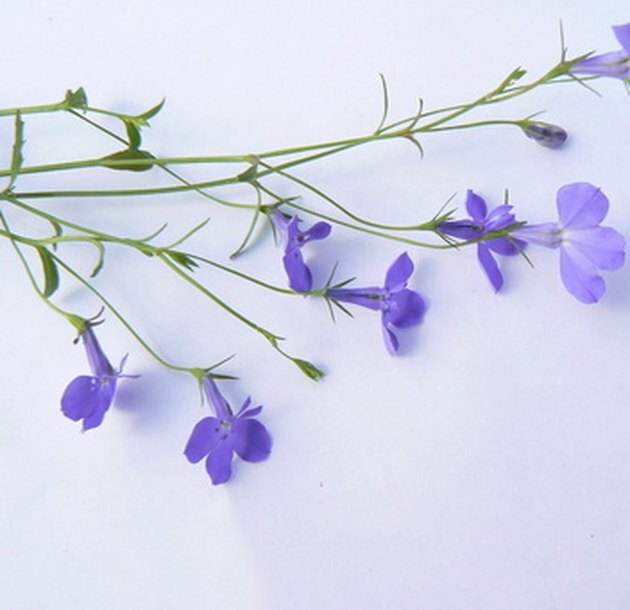 Lobelia is a flowering herb that is considered one of the most valuable herbs in the plant kingdom, according to Clayton College of Natural Health. It is versatile and is used by herbalists to treat many different conditions, including: asthma, bronchitis, arthritis, colds, sinus congestion, ear infections, nervousness, pain, pneumonia and epilepsy. It is naturally relaxant and anti-spasmodic. However, it can be dangerous if not used under the direction of a trained health care professional. The herb can trigger vomiting, and in large quantities can cause diarrhea and death. LIVESTRONG: What are the Dangers of Senna Tea?